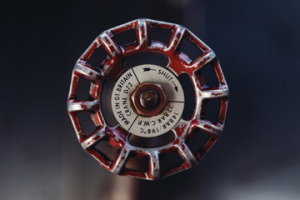 Fire sprinkler systems are an active fire protection measure consisting of a water supply system, providing pressure and to a water distribution piping system, onto which fire sprinklers are connected. We offer full design and installation of Backflow prevention devices on new or existing fire sprinkler systems for industrial, commercial, residential, and institutional buildings. We have over 25 years of experience and have designed and built hundreds of Backflow prevention systems over the years.